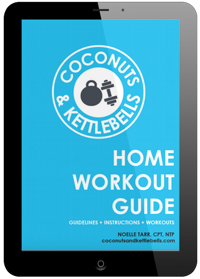 Here’s the notes for episode #205 of Well-Fed Women. Be sure to check back every Tuesday for a new episode, and head over to Apple Podcasts or Stitcher to subscribe! 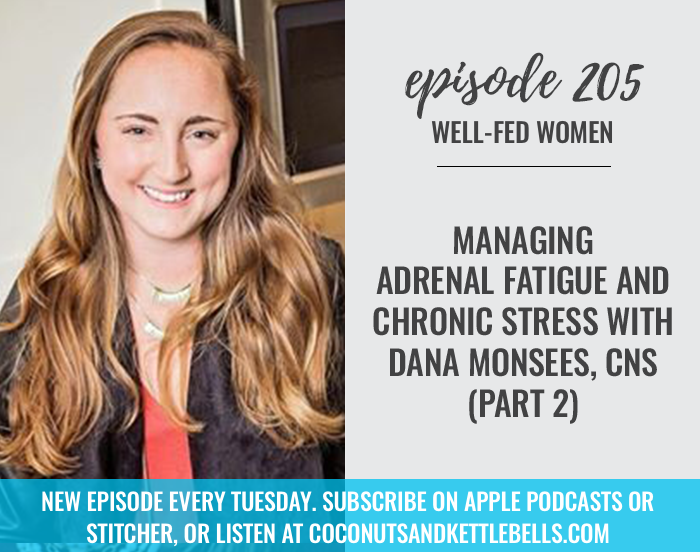 In this episode, Stefani and Noelle discuss managing adrenal fatigue and chronic stress with Dana Monsees, CNS (Part 2). 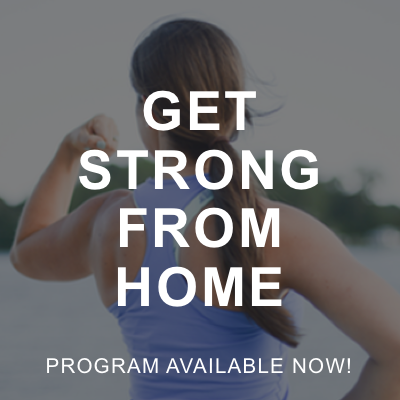 Registration is now open for February class and you can learn more and save your seat by going to: www.nutritionaltherapy.com. 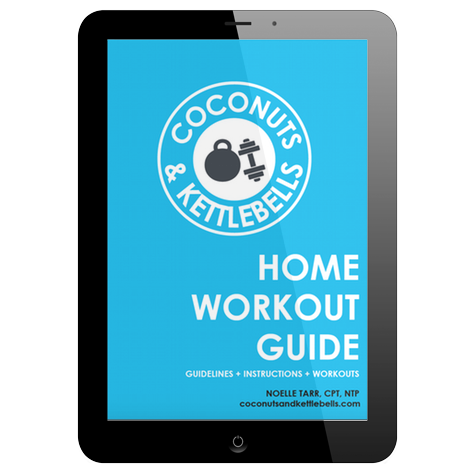 Once you sign up for classes send us an email with your confirmation to wellfedwomen@gmail.com and we will send you a FREE copy of our book Coconuts & Kettlebells! Don’t forget to check out the NTA’s Annual Conference, Roots happening March 1-3 in Portland, Oregon. 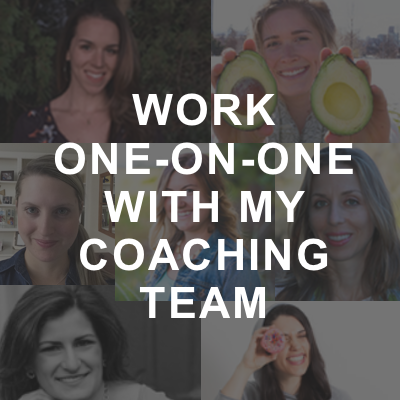 It’s one of the most empowering and educational holistic nutrition events of the year and all are welcome!